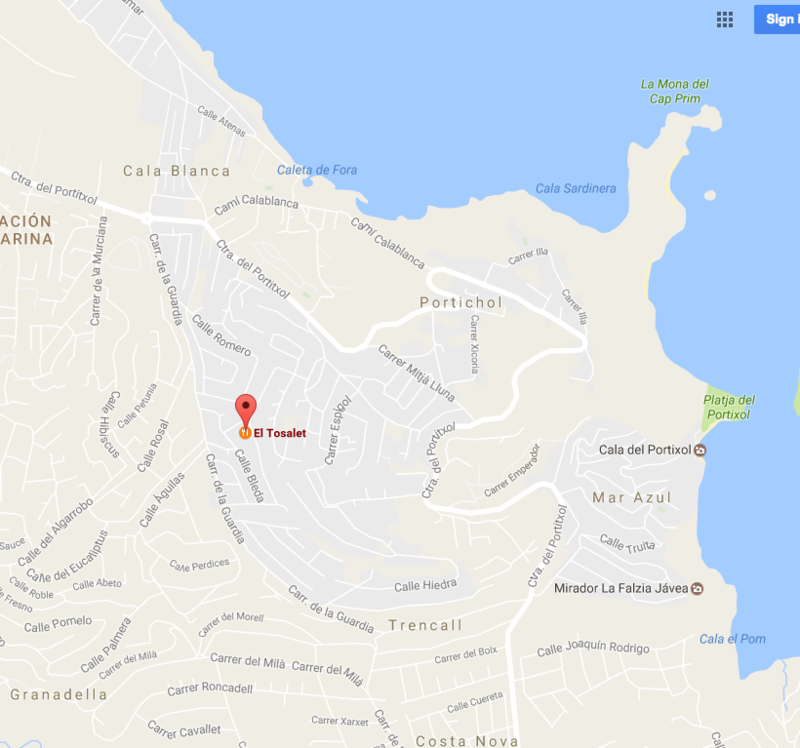 Places to visit while on holiday at Tosalet Javea, There is a small complex called Toscal this has Tennis courts, a child play area and a beautiful swimming pool and large terrace and grass area, there is also an on site super market. Other place to visit which are a short drive from Tosalet is Benidorm, there you will find water parks, Terra Mitica, and Mundomar the animal and sea world park, the children will absolutely love it here, if you are looking for somewhere to take the family that is closer to Tosalet, them the Arenal beach area is the perfect location, with an unlimited choice of restaurants and bars, Cafe Wien and the new Bambula just to name a few, although there is not a communal pool in Tosalet, most private villas come with there very own private pool. there are quite a few supermarkets close by, the recently opened Consum is on par with most UK supermarkets and is ideally located just a short drive from the Tosalet urbanisation. Urbanisation has a great history behind this famous location in Javea, many of the top officers from the Guardia Civil from all over Spain were the first people to purchase private villas, another famous name who once lived haere was julio Iglesias, there was once a very upmarket private club where this famous singer would entertain the locals. The average price of property for sale in Tosalet, 3 bedrooms villas range from 250,000 to 1,000,000 Euros depending on the age and if the plot has a sea view, most of the plots are quite flat with very few steps, which makes this are popular especially to the retired clients who are looking to retire in this area. Tosalet villas have always been in demand with the Spanish community, I think this could have something to do with Julio. 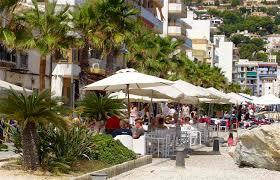 other unique selling points of Tosalet properties are, walking distance to the local beach areas, which is important if you have children, walking distance to shops, bars, supermarkets and restaurants.